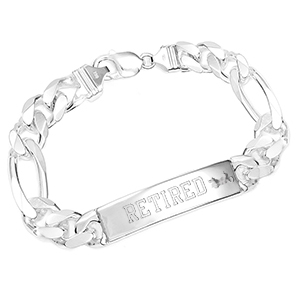 You will love the look and feel of this heavier high quality sterling silver id bracelet. 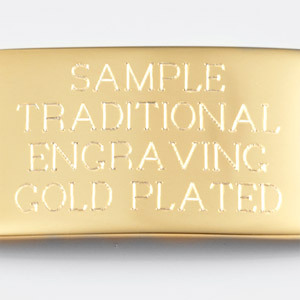 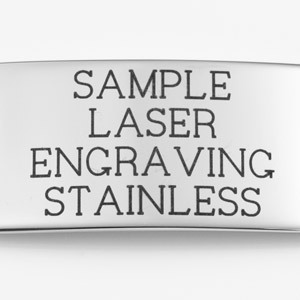 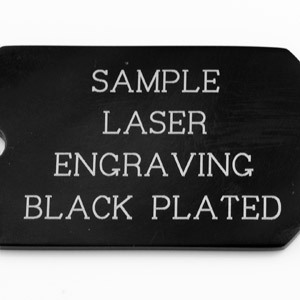 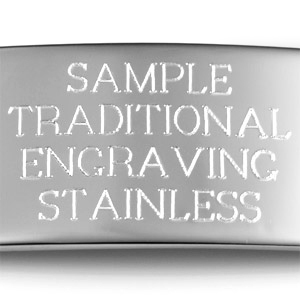 Engrave front and back with your name, date, monogram or personalized message. 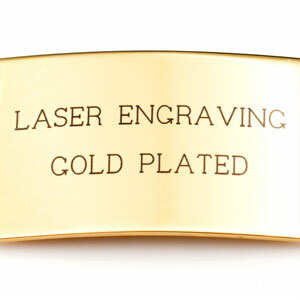 The flat surface of the figaro links capture the light beautifully with a high polished finish.